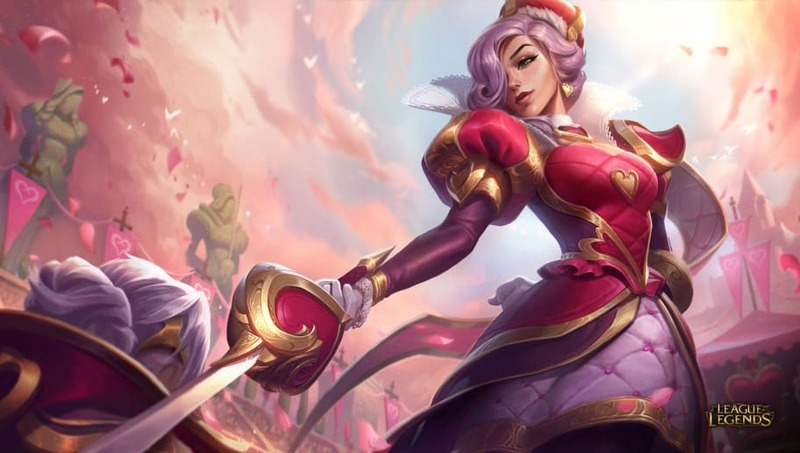 League of Legends Patch 9.3 rolls out several major changes to champions players have been complaining about. Those nerfs start with Akali. Twilight Shroud (W) no longer hides Akali from turrets, making her a much weaker turret diver. Its cooldown also goes up. On top of that, Five Point Strike (Q) no longer heals Akali, drastically nerfing her lane phase sustain. Aatrox has remained powerful since his rework, even as Riot Games has worked to bring his relative strength down. League of Legends Patch 9.3 sees his healing from Umbral Dash (E) no longer apply to minions, weakening his laning sustain. The move now also sports a single charge, making it harder for Aatrox to escape a fight once he's committed. Camille's changes are fairly minimal, targeting only her Hookshot (E), but it gives a glimpse into Riot's design philosophy with the champion. By removing the minion and monster stun from the ability, Riot is prioritizing Camille in top lane over her jungling abilities. Irelia's rework last patch continues in League of Legends Patch 9.3. Ionian Fervor (Passive) now gives attack speed per stack plus on-hit damage when fully stacked. Riot Games intends this as a reduction to her burst damage in initiation. Defiant Dance (W) also received a change, dropping its protection against magic damage while raising its physical defense. This should allow magic users to counter her more easily even as it makes her a stronger AD counter.